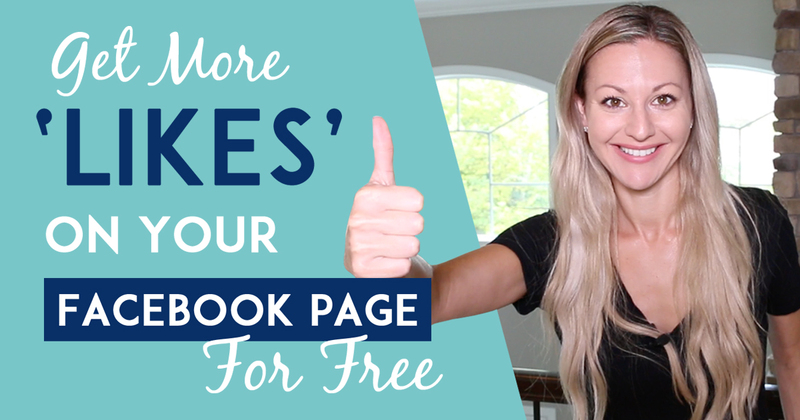 In this Episode, I share a cool strategy that will help you Get More Facebook Likes and grow your audience every time you do a Facebook post or go Live. 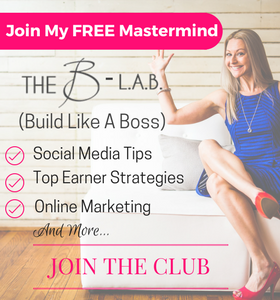 I’ve got a Secret FREE Strategy that I’ve been using, and it’s working like crazy to help me get more customers and teammates in my business. So, in this week’s Episode of Tanya Aliza TV, I’m taking you behind the scene and showing you step by step my simple, yet powerful strategy that’s helped me grow my audience faster and get more likes and engagement on my lives and posts. So, make sure you watch the video below and take some notes! This week, I’m giving you My Ultimate Facebook Live Checklist. If you are not doing Facebook Lives…why the heck not?! You have to get on the gravy train and do Facebook Lives because they are HOT and can get you so much attention and eyeballs for your business. 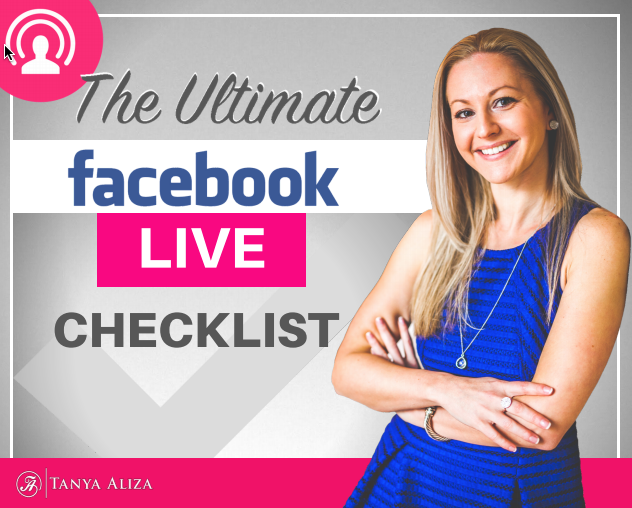 Now, if you’re already doing Facebook Lives and your not getting the Engagement that you’d like to see then make sure you pick up My FREE Ultimate Facebook Live Checklist. 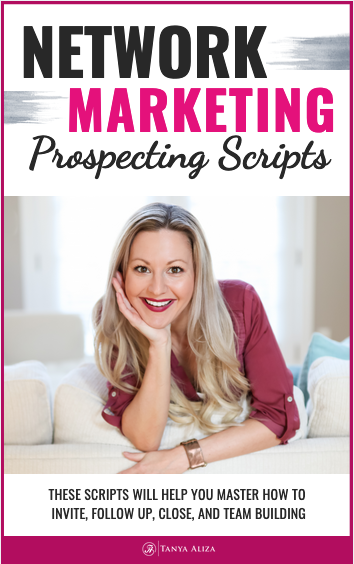 It will help you get more engagement and attract high-quality people to you and your business. So I’ve put together for you a step by step video and training on this new strategy I’ve been using to grow my fan base and get Likes for my Facebook fan page. And the coolest thing is this….it’s a free strategy! I’m sharing it with you because I want to see you crush it in your business so make sure you follow along and implement. Now you’ll need a Facebook page in order to follow along with me. Don’t have a Facebook Page?! What! Listen…if you promote any type of products, service or business…you need a Facebook Fan Page/Business Page. It’s 2018 and this is a must…especially if you are in it for the long haul. The strategy I’m going to show you will work with your Facebook lives and posts. So, if you aren’t doing Lives yet then you’ll want to apply this strategy with your posts. To get the most out of this training make sure you watch the video above and apply it as soon as you’re done watching it. I will walk you through it step by step and share my weekly routine with this strategy. Was that strategy I shared with you in the video wicked cool or what? If you liked this strategy and want to use it to grow your business but you don’t have a Facebook Fan/Business page… then make sure you check out the resources section below where I’ll leave a link to a really cool program I have where I show you step by step how to build a Facebook Fan page that attracts leads and sales for your business. Did you get some value from tips to help you get more Facebook likes? 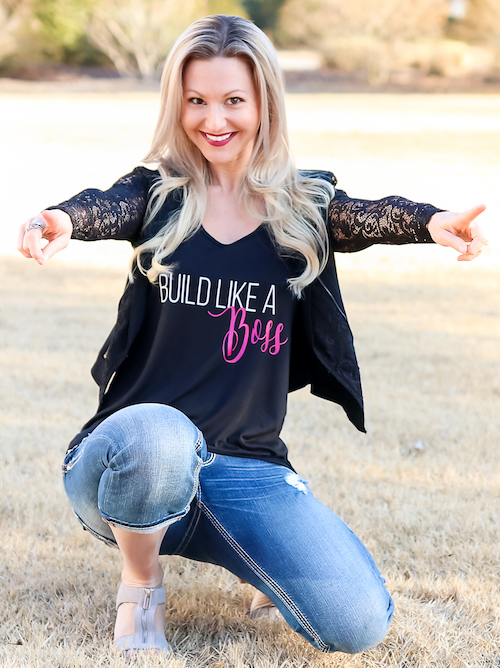 I hope you did because each week I put my heart into making sure you get some amazing strategies to help you get more Facebook likes and rock it in your business while creating a life you love. Question of the week: When is your next Facebook Live scheduled for? Share in the comments below what day you have committed to do your Facebook Live. I’d love to know!